D4Domino has been making music for many years. As a producer/singer/songwriter/artist he has had multiple top 20 hits in Holland with producers as Charly Lownoise & Mental Theo and artist like Sir “All I needed“. 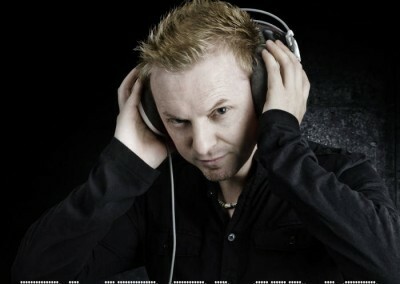 He has also had 4 top 40 hits in Germany with Charly and Theo and with the Band Stepahead. He was also the lead singer and songwriter for the group. He has toured all over the world, including countries like the USA, Cuba, France, Germany, Switzerland and Holland. As a multi instrumentalist and vocalist, his past and future projects shows us that he has a diverse taste of music. D4domino has produced everything in the from pop to rock to dance and is always trying to improve himself with each new production. This year he is 100% focused on his DJing and Solo work as D4Domino. D4Domino’s “Bad Boi Tunez” is currently climbing the Dutch Dance Charts with much excitment and anticipation from the D4Domino team !! 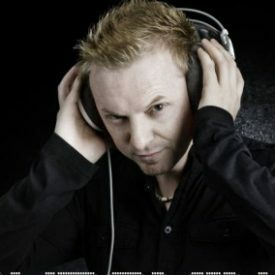 Big things are planned for 2012 including 2 new tracks for new artists (M’Lissa ft D4Domino – In The Club (1-2-3) ) and a new Single for the top 20 Artist “Sir” . Also his own follow up single is almost ready. Born and Raised in the UK and currently living in Holland, he is International based with a love of touring and performing.